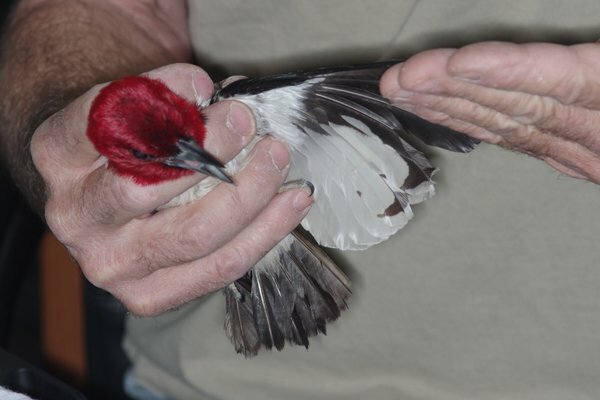 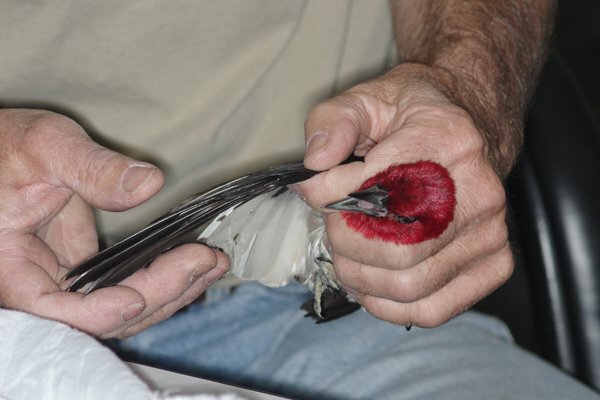 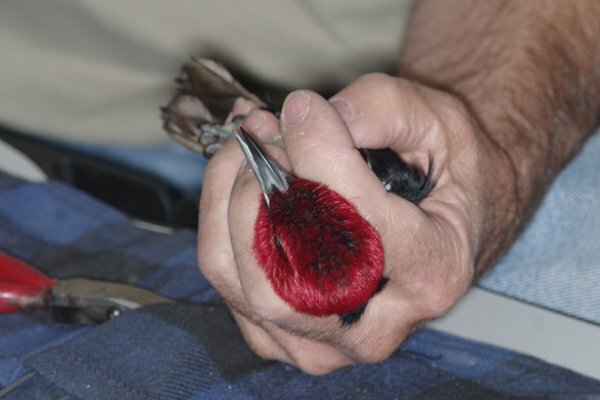 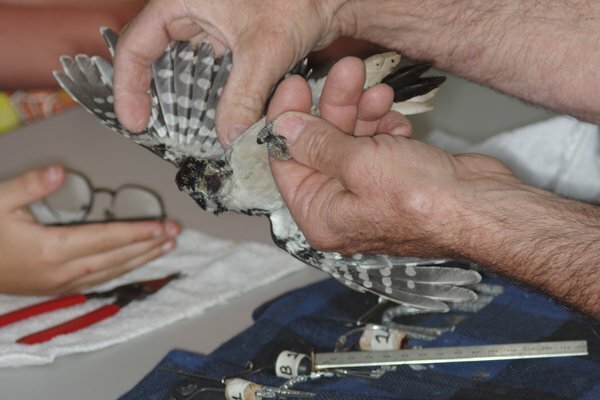 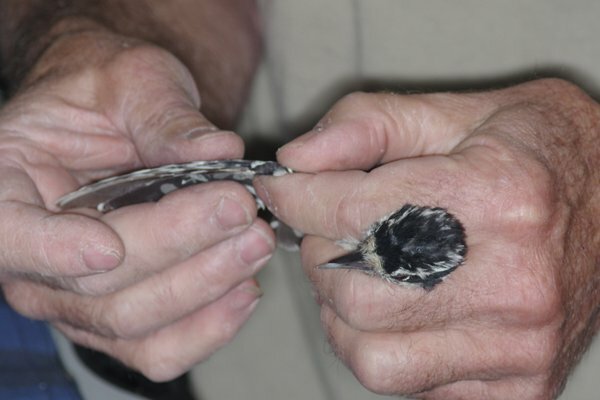 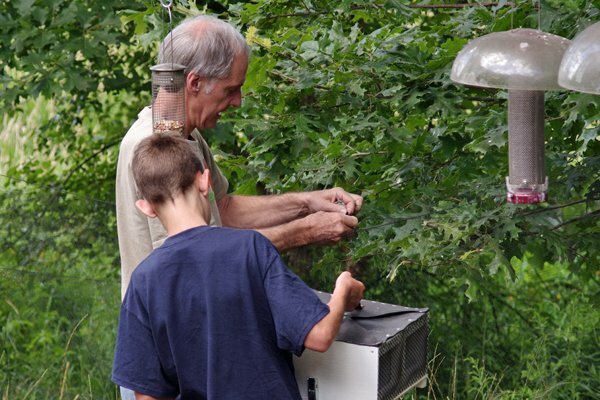 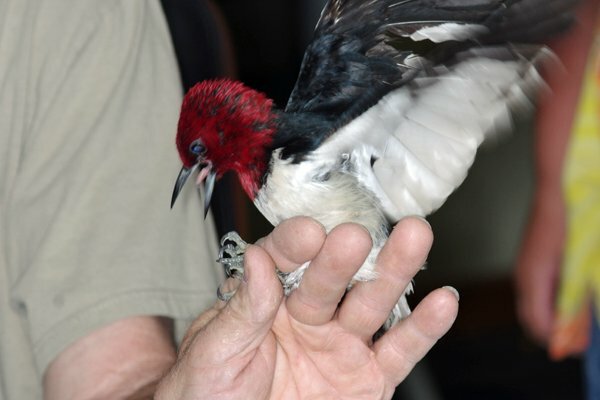 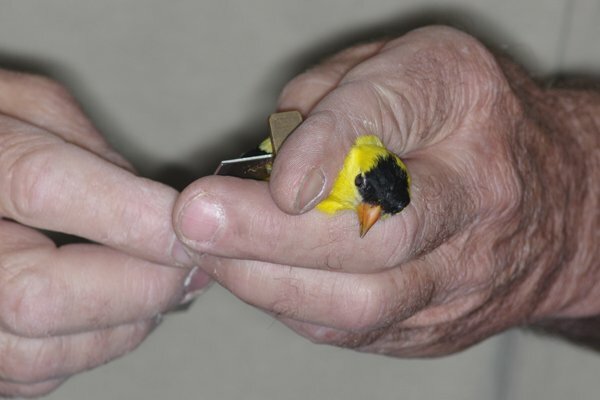 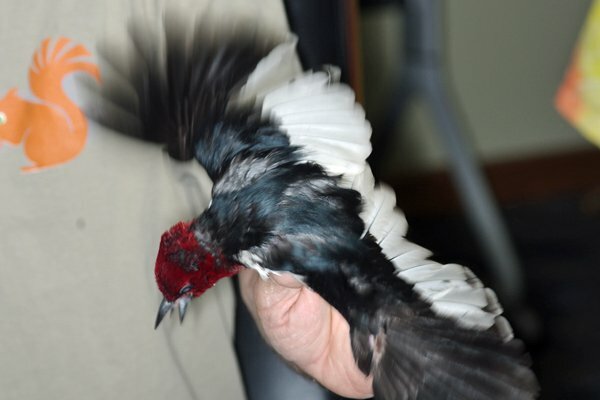 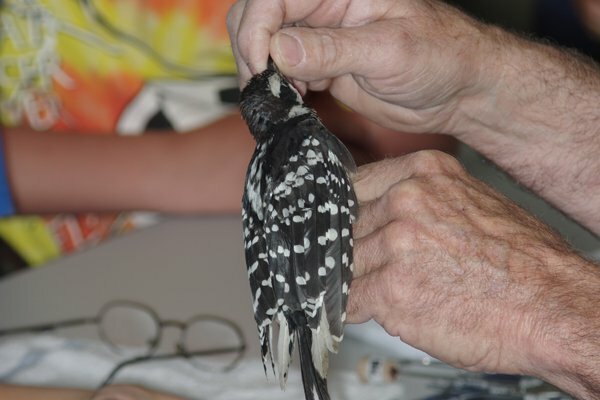 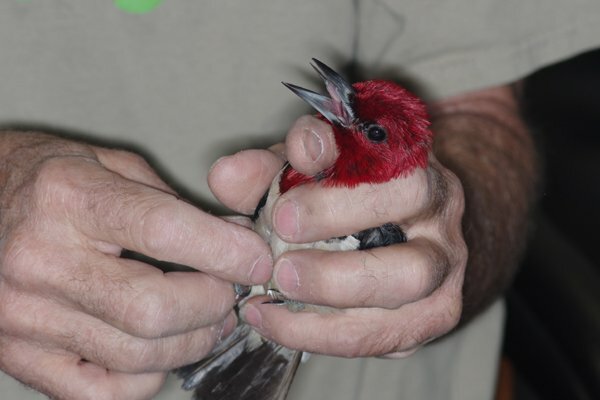 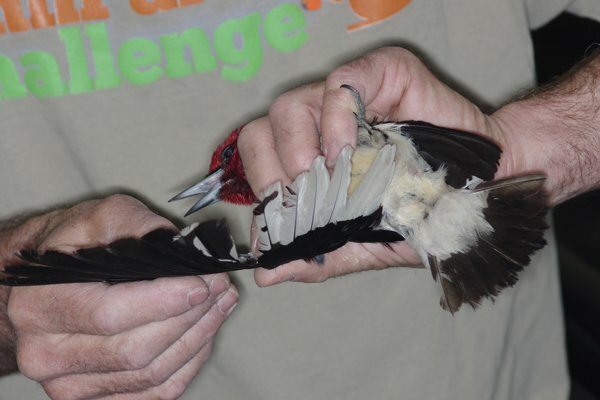 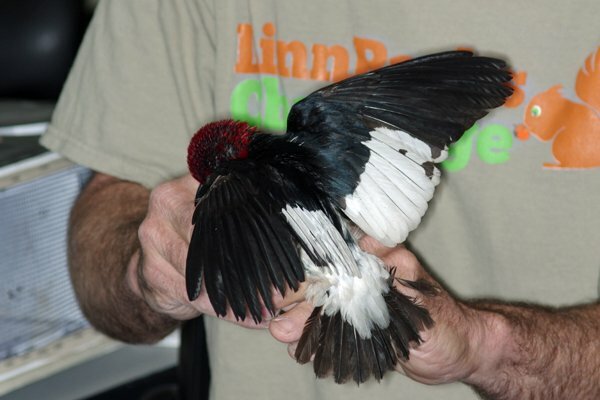 These are some photos that I took of Rob Bradley bird banding at Wickiup Hill Outdoor Learning Center. 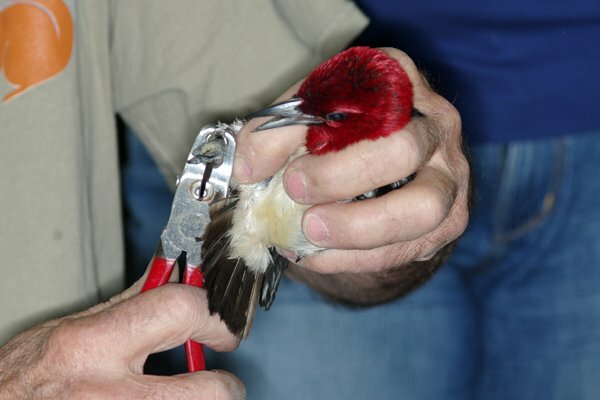 It shows Rob taking birds out of the nets, checking for age, putting on the band, and measuring wing chord. 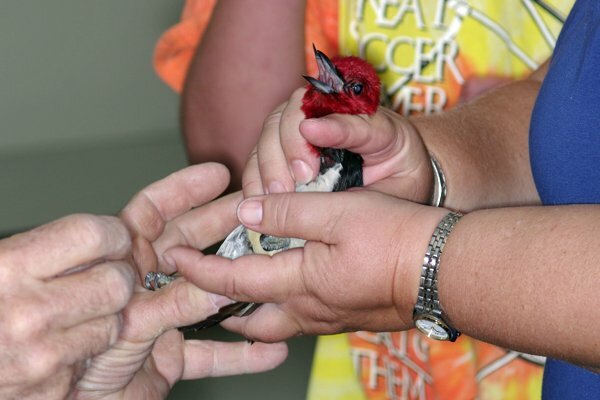 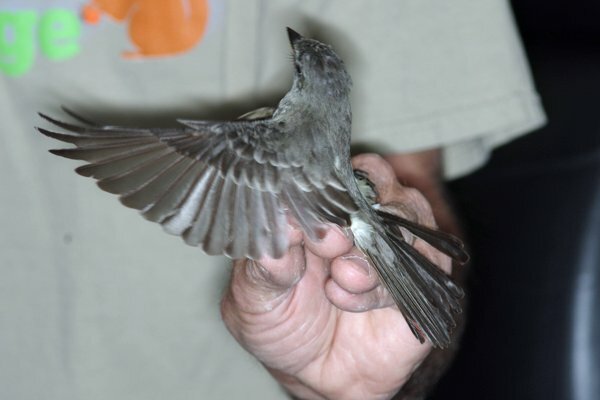 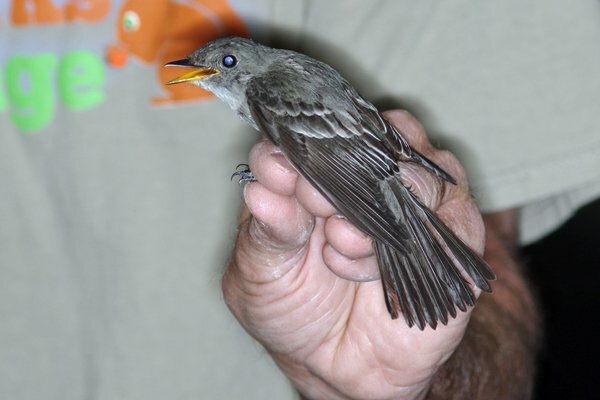 Birds are banded to help learn about migration patterns, learn what birds are in certain locations and various other breeding success data.